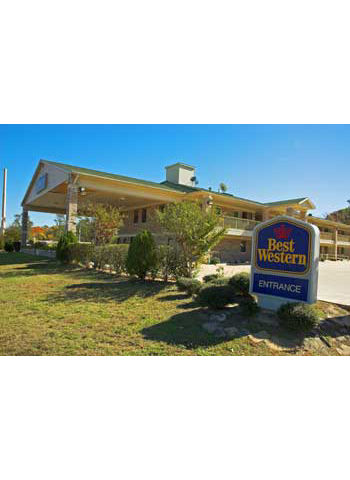 The Red Roof Inn Willis is conveniently located right off of Highway 45 with easy access to Lake Conroe, an 18-hole golf course, Conroe Outlet Mall and Sam Houston National Forest. 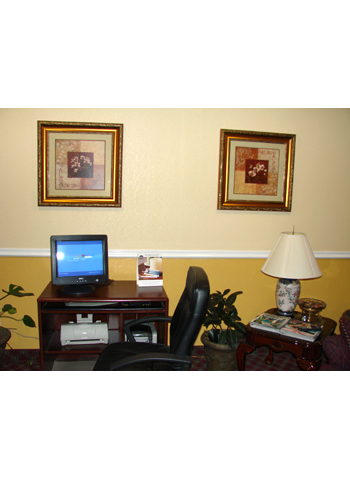 Each well-appointed room features free high-speed Internet access, refrigerator, microwave, cable satellite television with HBO and free long distance access. 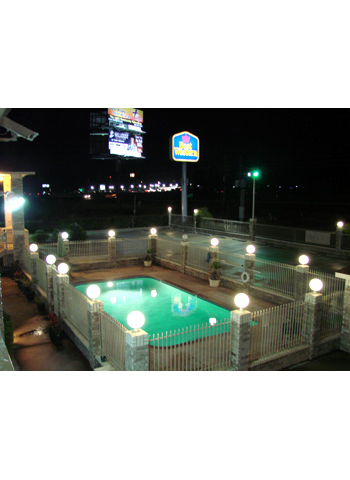 Guests staying at this Willis, Texas hotel are invited to enjoy various amenities such as complimentary breakfast, free newspaper, an outdoor pool, hot tub, on-site restaurant and more! 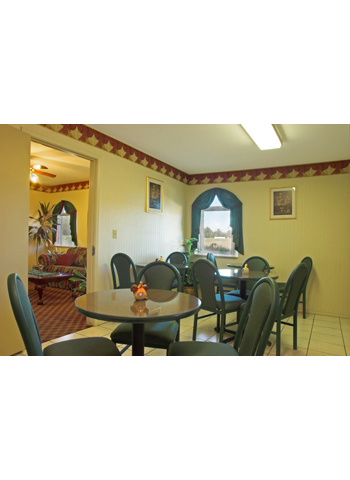 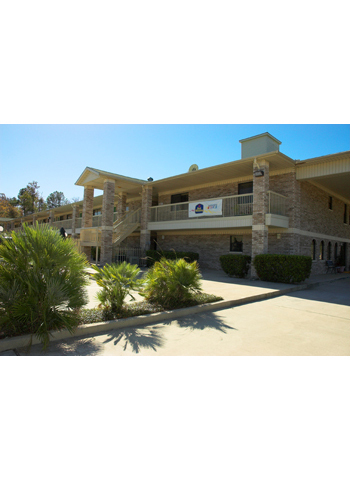 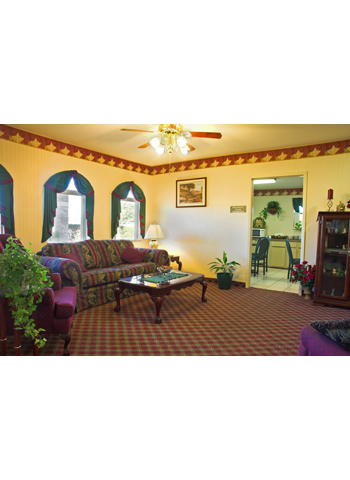 The hotel’s bilingual and friendly staff is ready to ensure a comfortable and memorable stay while in Willis. 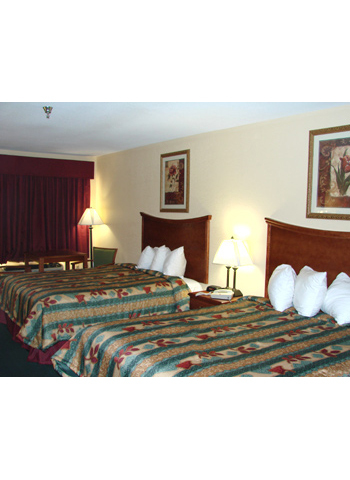 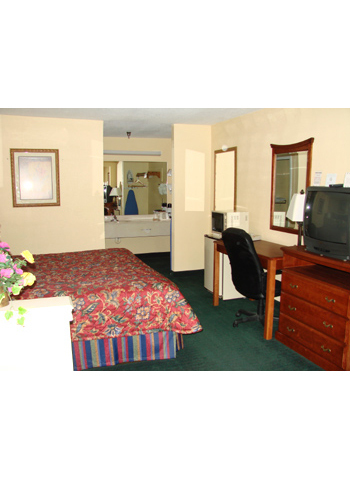 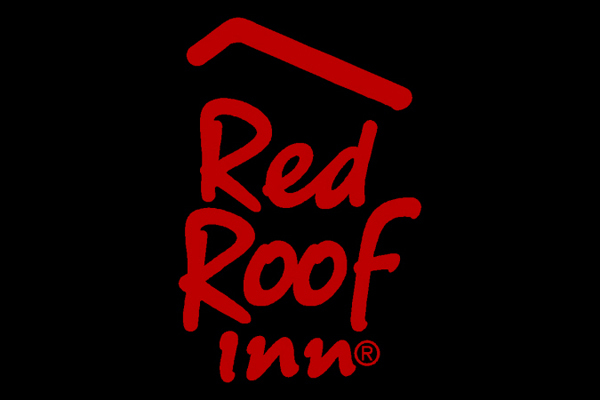 Make an online hotel reservation today and save at the Red Roof Inn Willis!